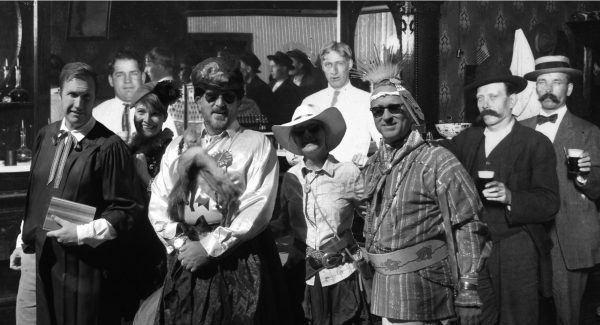 Join us on Tuesday October 30, 5:30pm to 7:30pm for the Annual Dungeon Party at the Park City Museum. Wear something BLACK or come in Halloween costume. Mingle and socialize, enjoy delicious hors d’oeuvres, wine, beer and specialty cocktails. This is our annual Members-Only Party, FREE with your membership renewal for 2019. Renew your membership today online! Thank you for all your support as a Museum Member! For more information call the Park City Museum at 435-649-7457.